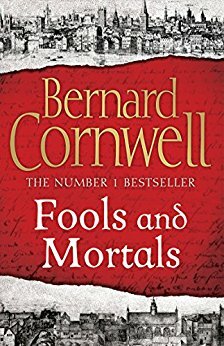 Book Corner: Fools and Mortals by Bernard Cornwell – History… the interesting bits! I’m a huge Bernard Cornwell fan, so look forward to this. Away from the bloody battles and drama, his style often makes me smile. Thanks for the heads-up! I thought I might miss the battles, but the story is excellent. It really shows off Bernard Cornwell’s talent add a writer. I’m a huge fan of Cornwell (currently reading his “Last Kingdom” series), and my WIP is called “The Shakespeares and the Crown”, so I am very excited to read his version of Will’s story. He’s a great storyteller, and I hope to glean a couple of lessons from his work. I am a real Cornwell fan – all the Sharpes, all the Uhtreds, the Archer and Starbuck series, most of the stand-alones. I just finished this book today, and agree with you on all counts. It is a major departure from his usual “Kill them all!” style (which I eat up, by the way), and I loved it. 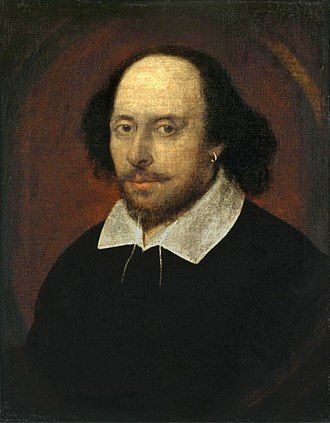 Elizabethan theatre is another love of mine, and Cornwell got it, and got it right, in my opinion. Pingback: Book Corner: Daughter of War by S.J.A. Turney – History… the interesting bits!